The Copy Boy is Singapore Number 1 online printing company, providing a wide range of printing solutions from Business Name Cards, Flyers, Brochures, Booklets, Banners, Posters, rubber stamps, and many more. The Copy Boy promises our customers high quality prints at the cheapest prices by implementing cost-cutting technologies and processes internally. The Copy Boy is located at 73 Ubi Road 1, #08-59 Oxley Bizhub 1, Singapore 408733. With our online self-serve print ordering system, you can place your orders 24/7. This allows us to extend production schedules to cater to the higher print demands during peak seasons even during the hours our sales office is closed. Gain access to wholesale print prices previously only available to resellers / print brokers. By achieving economies of scale, we are able to deliver quality prints at the best price p0int; giving your exceptional value. 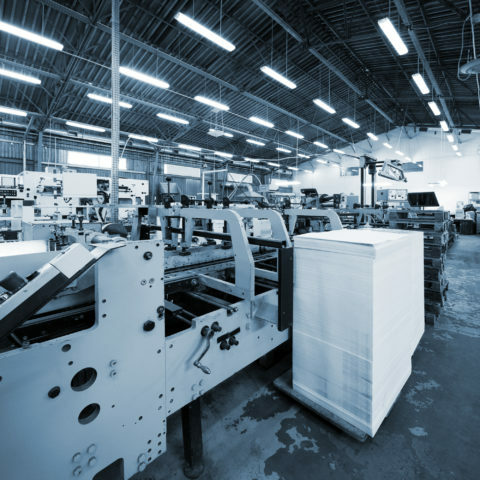 We have the experience, personnel and resources to ensure that your print run goes smoothly. We can ensure that the job is done on time and always ready for any event or marketing campaign you wish to execute. Our mission is to provide businesses with affordable quality prints that caters to your every needs. Through economies of scale, we are able to maintain our prices even in times of constant rising costs. Our business depends on you. As we grow together with you, we want to ensure great success follows you with every step you take. We are The Copy Boy, your trusted wholesale printing partner in Singapore. The lead time depends greatly on the print product you have ordered. Wholesale print products generally have faster turn around time. Premium print products typically take longer as batching of those orders take time. Wholesale print products are typically ready within 2-4 business days. You may place your order on our website directly. Following which, an invoice and order confirmation email will be sent to you. Upon payment confirmation, we will proceed to process your print job. Can I get further discounts on my orders? Our quoted prices are wholesale print rates. You may notice that it is significantly lower compared to market prices. We achieve such low prices through economies of scale and our channel partners. Our print products are distributed through retail print channel partners. If you would like to join us as a channel partner, get in touch with us and we will discuss the details with you.